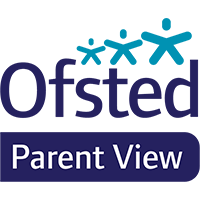 All our Ofsted reports can be viewed on the www.ofsted.gov.uk website. Parent View allows parents to give their opinion on Hazel Community Primary School. Click the image for more information.